The vast majority of small and medium sized businesses have one primary objective online, Lead Generation. For most, it's that simple. They want more sales or profits and therefore want more leads that their sales team can close. To generate more leads in the current web marketing environment, you need to have a good content strategy and the appropriate lead generation mechanics in your arsenal. We've spoken at length about your content strategy already. 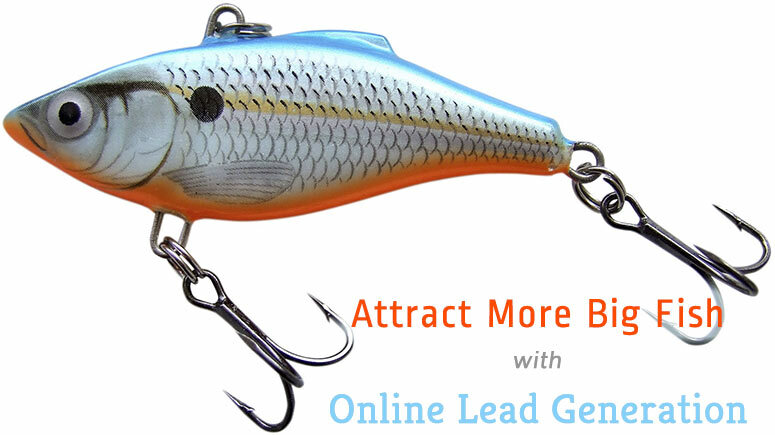 Today, I want to look at the mechanics of basic lead generation online. These offers must be something of value to your best buyer. They can't be massive sales pitches. They need to add value for the potential lead. The value perceived must be better than the cost of providing you with their basic or long form contact details. Your offer should be looked at as your lead bait. If done correctly, it will attract the prey and let you reel them in. We've talked about CTAs in the past, but I want to do a quick refresher here. 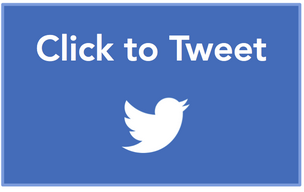 A CTA, or call to action can be a button, an image or just plain text. It's sole purpose is to draw your attention so that you click to get the offer (outlined above) and go to our landing page. The landing page that a potential lead visits after clicking a CTA should be a highly focused page, with no distractions. It needs to focus solely on the offer that your CTA was promoting and provide a form for the potential lead to fill out in exchange for getting access to the offer. The sole purpose of the landing page is to generate that lead. You do this by further selling the value of your offer, hiding navigation and other distractions on the page, and making the form to submit as simple as possible. The idea here is that the potential lead has one option, fill out the form and get the offer. If you want to show related offers, do it AFTER they have filled out the form to get the offer. What is the absolute minimal information you can ask for? What stage of the buying process will this person be? If they're just starting, ask for their name and email address. If they are further along the process, dig a little deeper. Handle any potential errors gracefully. If a user is trying to get your offer and they get a big, ugly error message, you've blown it. They lost trust immediately and you let them down. Smack yourself in the face. By giving them a humorous or helpful message about the problem, they will likely keep at it to get the offer. Let them email you from the same page, or just give them the offer without storing their details. Your landing pages can (and should) be setup to remember returning visitors so you can pre-populate forms for them. If you pre-populate the form, try tagging on an additional question or 2 to learn a bit more about the lead. 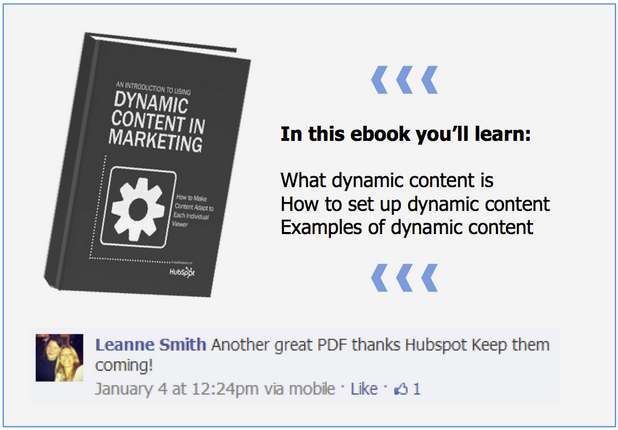 Unfortunately, this step is often left out when sites give tips for generating leads. What good is a lead if it isn't nurtured? It's a waste. You have to have a plan for following up with leads. Whether they go into a CRM or marketing automation system, your email marketing platform, or you keep a spreadsheet of new leads, you MUST follow up with them to keep the ball rolling. I'm not suggesting that you pick up the phone and call these leads, UNLESS your offer involved that sort of communication. NO, what I'm suggesting that you send them a personalized email thanking them for their interest in your offer, and making yourself available to answer any questions they have. Then, sending them similar or complimentary offers. As you follow up (nurture) with these leads, they will move down your sales funnel until you have a highly qualified lead that your sales team can close. That's The Process, Now Let's Get Started! What are you waiting for? You know you want more sales/profits and you need more leads to do that. Wouldn't now be the time to kick up the action on your website? Give us a shout if we can help!